It seems that vinyl has had a massive gain in popularity recently. 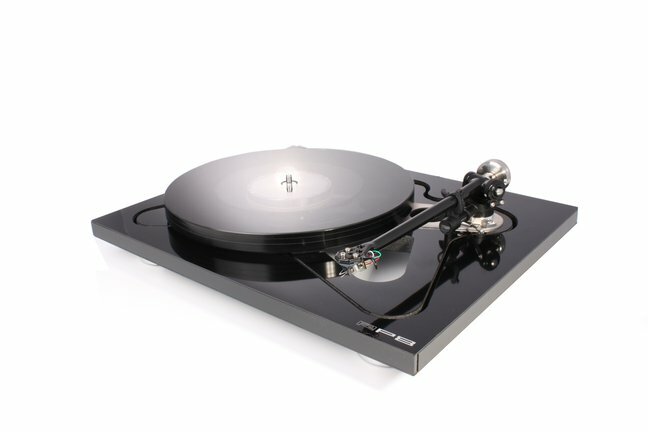 We have seen turntable sales increase the last few years and vinyl record sales have just hit the million mark this year with Pink Floyd’s The Endless River the best selling LP this year. Could it be that the younger generation are getting bored with MP3’s and are discovering records again, or is dad dusting off his record collection from the loft, who knows ?. Why not give us a call for a chat.